If you have a baby, chances are you have a Sophie, too. This spotted, squeaky little giraffe is practically a member of the family when you’ve got a teething tot. 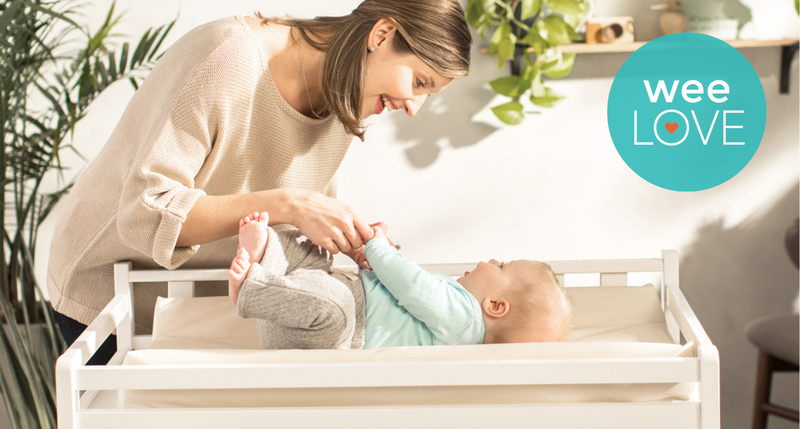 Sophie fans rejoice… the brand behind the beloved teether just launched a collection of natural, organic baby skincare products. 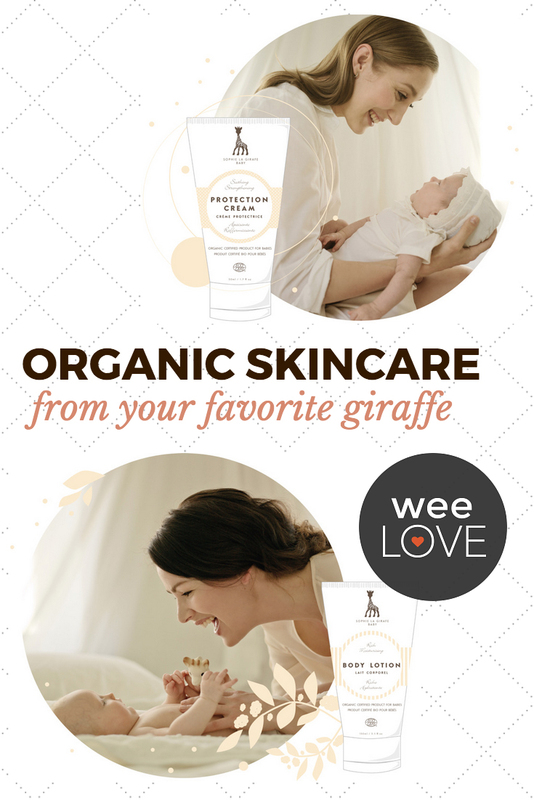 Sophie la girafe Baby is a new line of Ecocert-certified skincare that nourish and soothe your baby’s delicate skin. The collection includes face cream, body lotion, baby oil, bubble bath, hair and body wash. It’s formulated with safe, high quality ingredients (no GMOs, synthetic perfumes or dyes, phthalates or parabens). 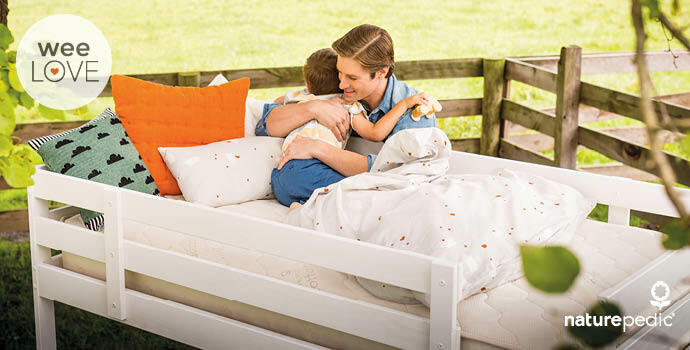 The scent is mild with a touch of sweetness, perfect for post-bath snuggles. To sample all the essentials, their Travel Gift set is a great buy (and a great baby shower gift, too!). Think about it, if a baby chewed on you all day, you’d probably be eager to create some soap, too.